This property has so many features! 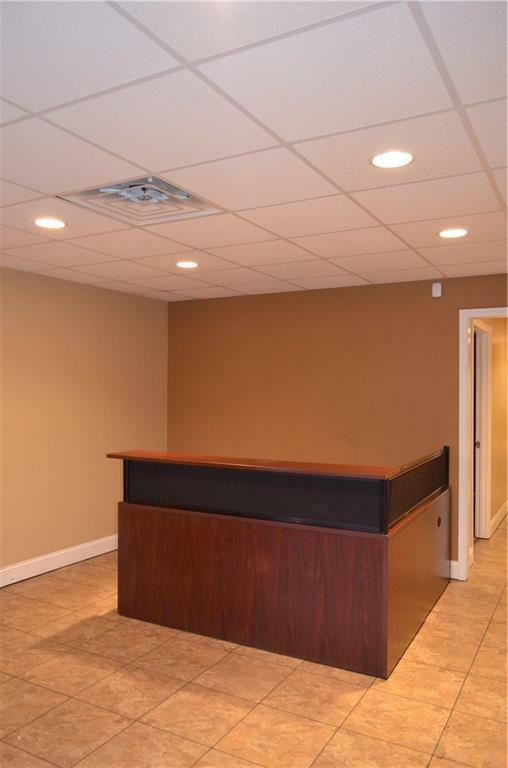 Here are some of the awesome features:Approx 2600 SF of office space. 6 large offices. Lg conference rm overlooking Broad St. Brk room w/kitchen and bathroom. 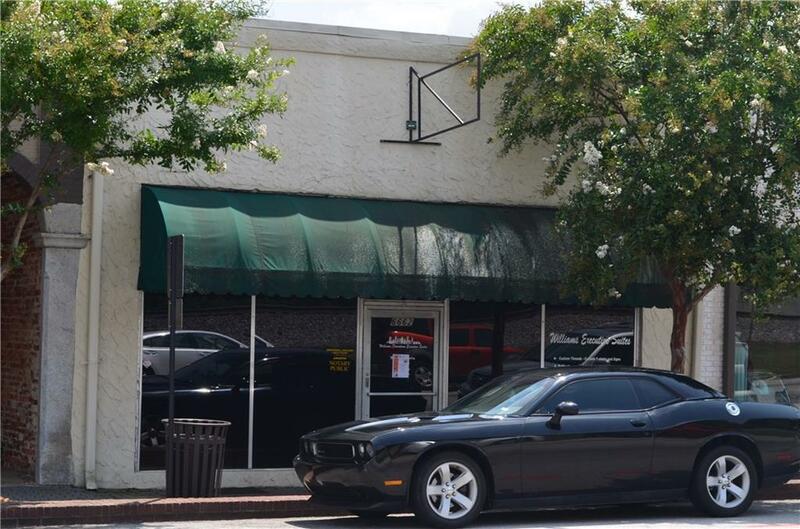 Located in a beautiful historic downtown setting. Broad St has daily traffic count of over 20,000! PLENTY of parking in rear, side, and front. Freshly remodeled in 2015. 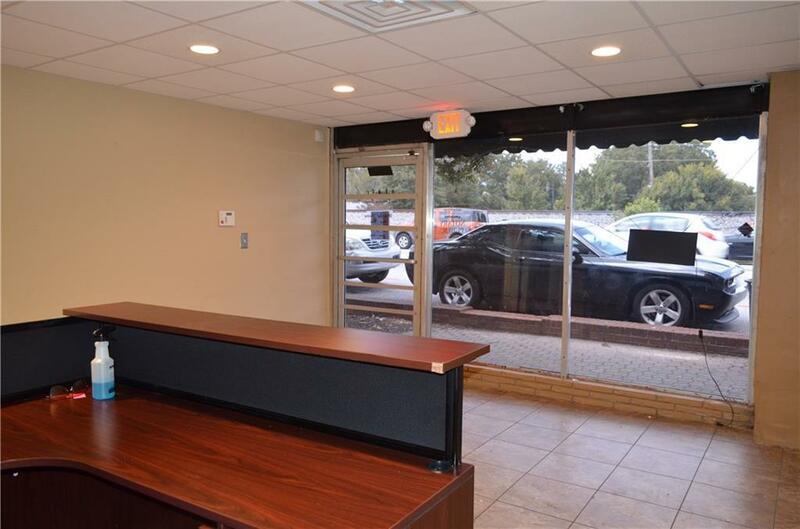 Located off busy hwy 78. Only a few min away from hwy 92 and I20. 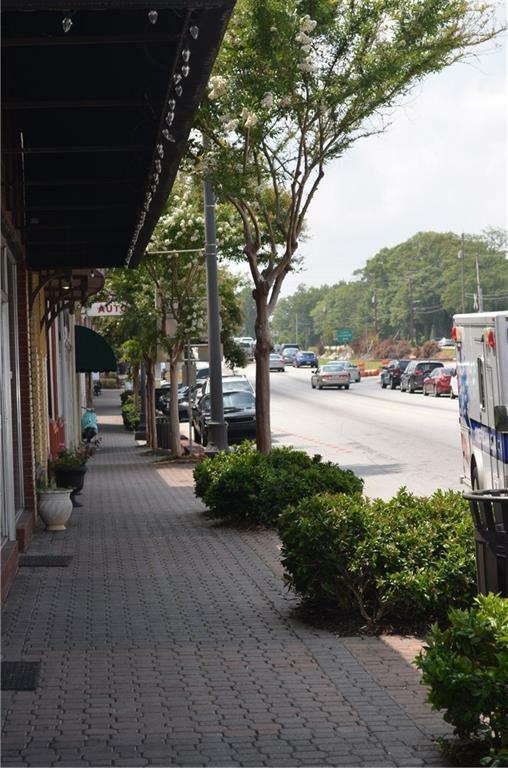 The city of Douglasville itself is a rapidly growing city that is less than 30 min from ATL. All of this and more offered at a very good price!